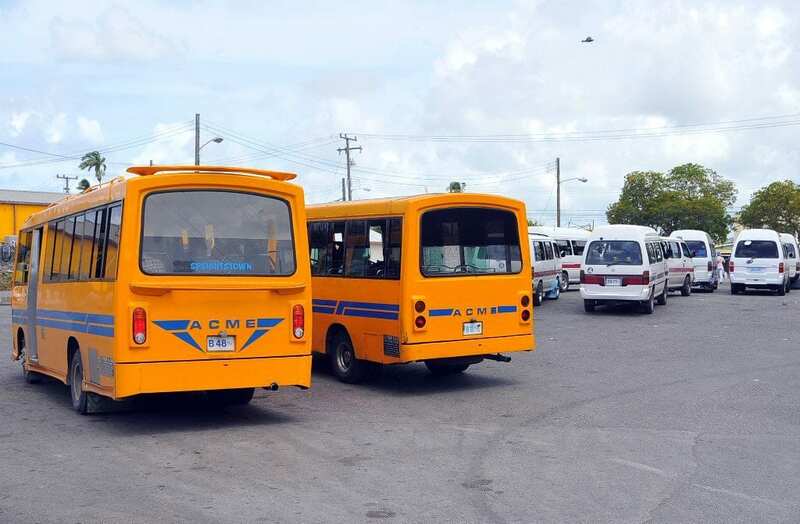 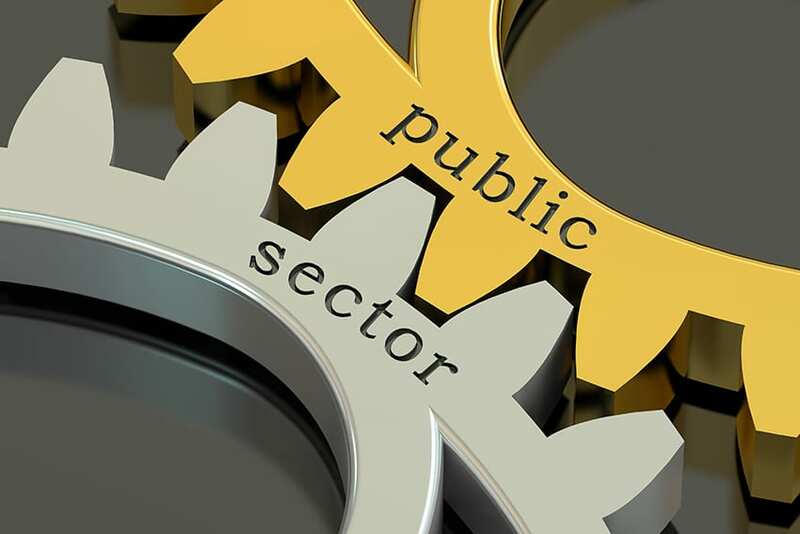 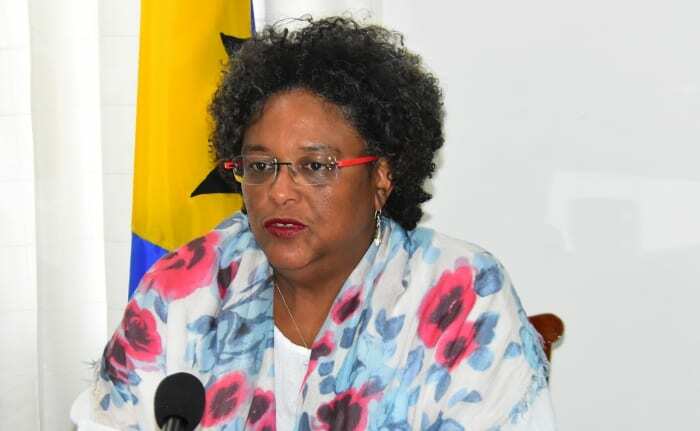 The Government of Barbados is continuing to work with the CARICOM Secretariat to ensure that this country fulfills its obligations under the CARICOM Single Market and Economy (CSME). 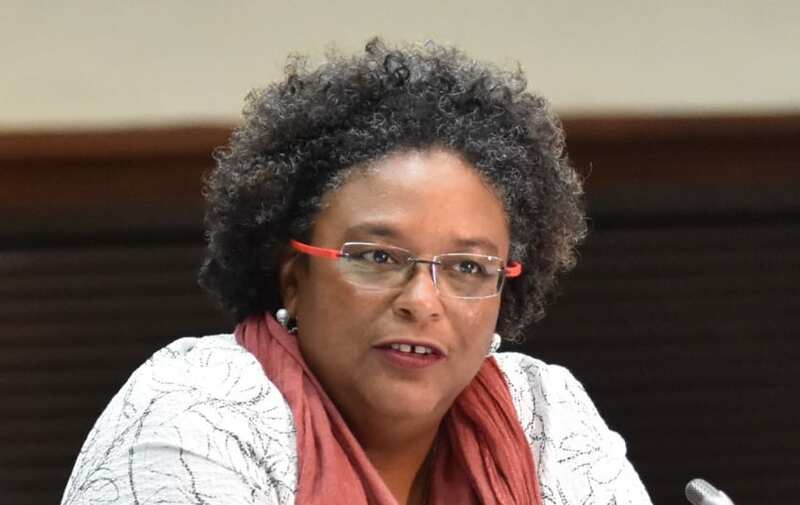 This was underscored today as Prime Minister Mia Amor Mottley and several members of Cabinet, met with CARICOM Secretary-General, Ambassador Irwin LaRocque and his team at the Lloyd Erskine Sandiford Centre. 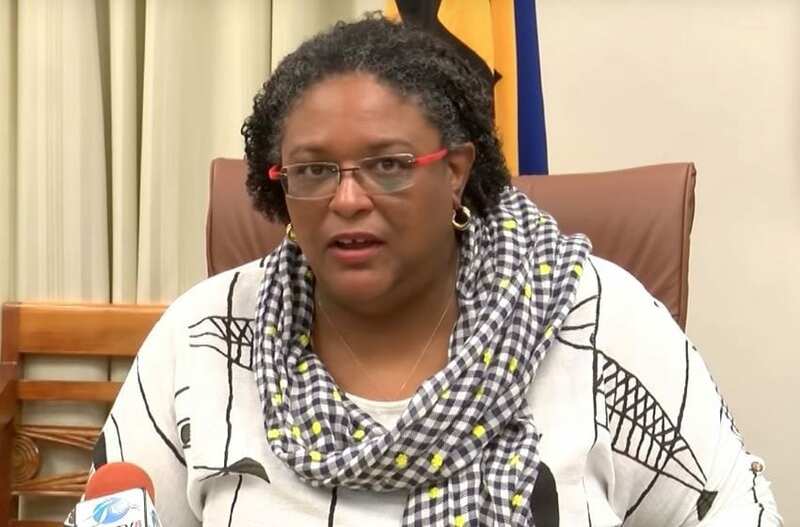 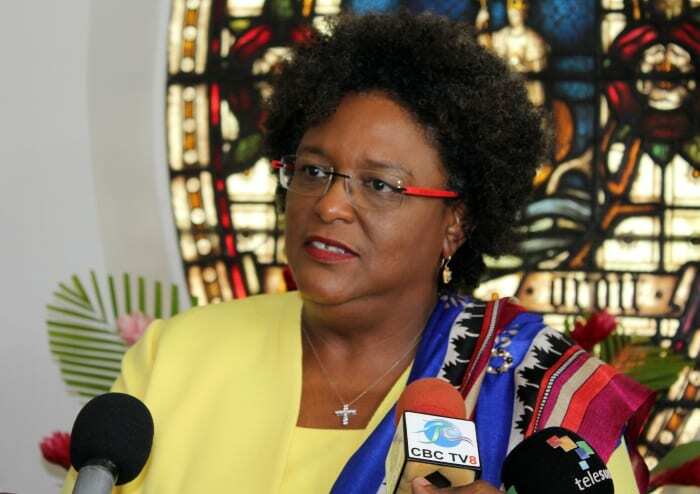 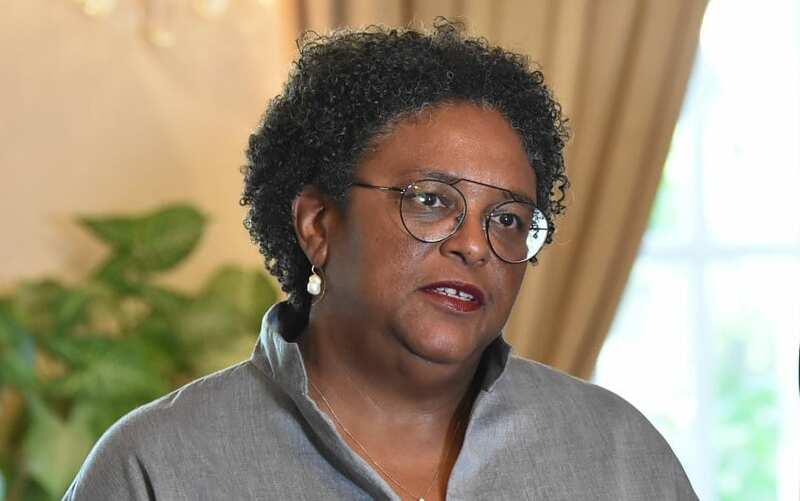 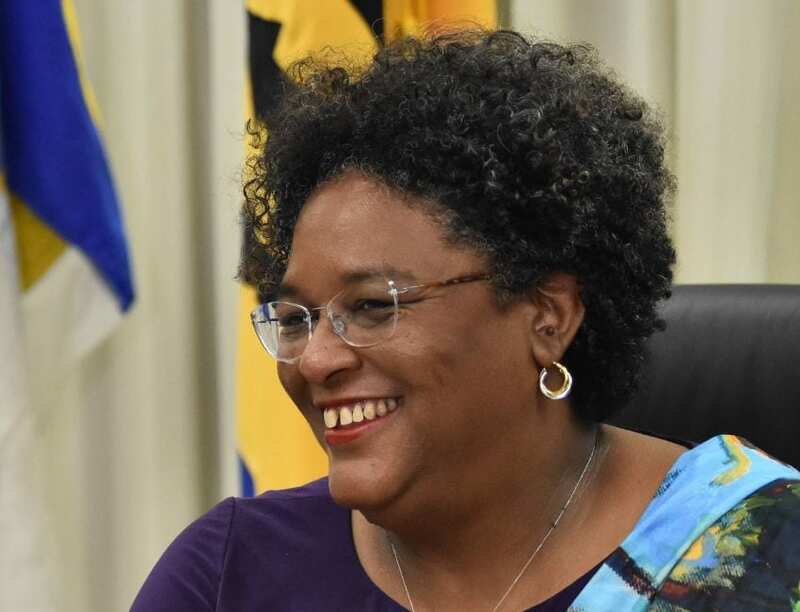 Prime Minister Mottley pointed out that CARICOM leaders were “hopeful that we can see some real progress in the region”, noting that Caribbean people needed to hear their leaders talk about issues that were important to them, and “in meaningful ways that they can understand”. 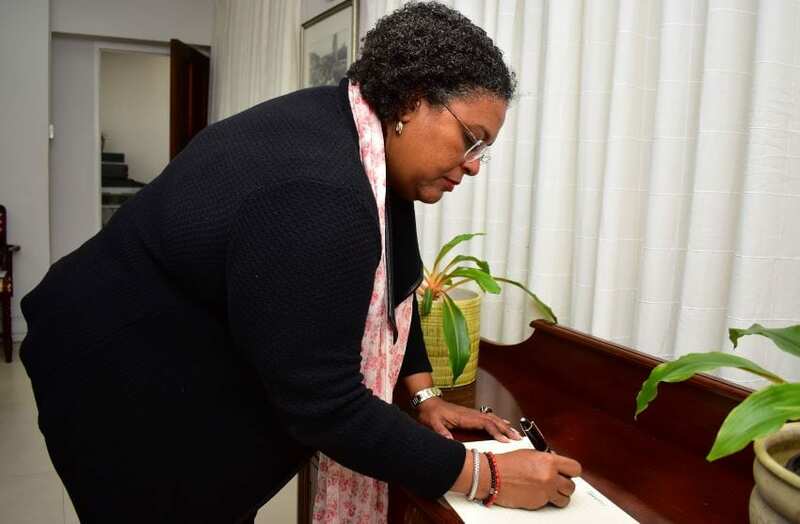 In response, Ambassador LaRocque thanked Ms. Mottley for the leadership she demonstrated at the recently held CARICOM Conference in Jamaica, saying that it was “much appreciated and had led to a renewed sense of vigour at the Secretariat”. 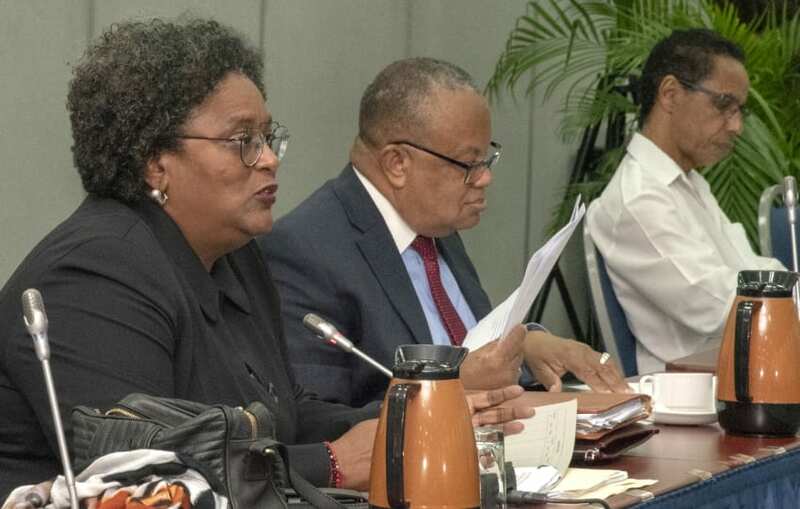 Also present at today’s meeting were Attorney General and Minister of Legal Affairs, Dale Marshall; Minister of Foreign Affairs and Foreign Trade, Senator Dr. Jerome Walcott; and Minister of Information, Broadcasting and Public Affairs, Senator Lucille Moe. 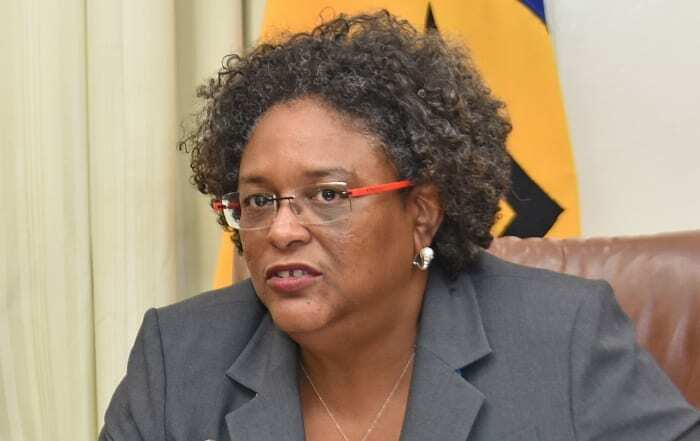 Prime Minister Mottley has lead responsibility for the CSME and will meet on a monthly basis with the CARICOM Secretariat to advance the régime. 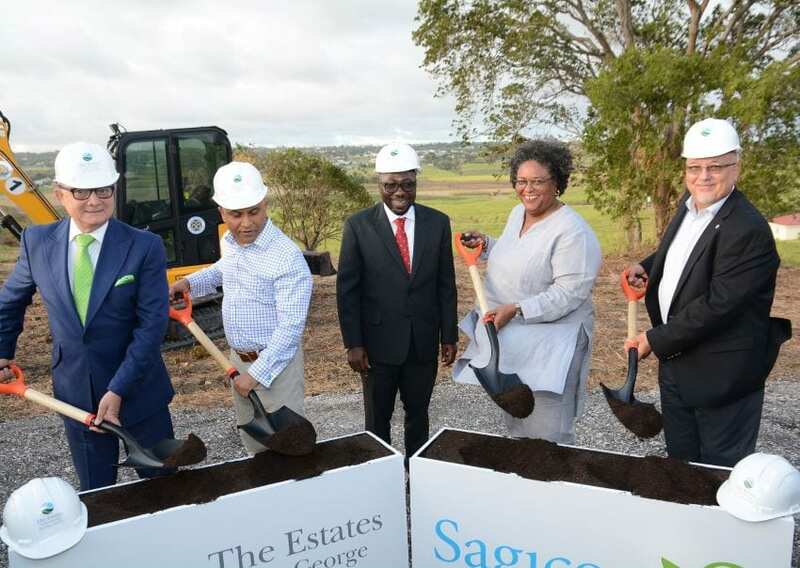 Ambassador LaRocque was accompanied by Assistant Secretary-General, Trade and Economic Development, Joseph Cox; Director General, Office of Trade Negotiations, Ambassador Gail Mathurin; Adviser, Single Market and Sectoral Programmes, Desiree Field-Ridley; Director, Single Market and Sectoral Programmes, Richard Brown; and Officer-in-Charge of the CSME Unit in Barbados, Gladys Young, among others.